Sit in the dark. Now open your ears. Those two commands would probably elicit smiles from Paul Bogard and Gordon Hempton. Growing up in rural Minnesota, Bogard learned to embrace the night at an early age. 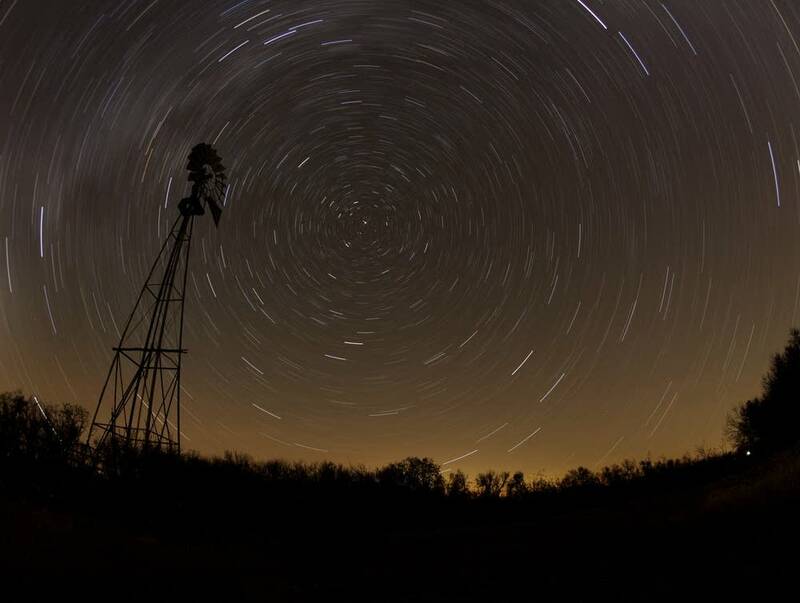 Bogard's book, "The End of Night: Searching for Darkness in an Age of Artificial Light," was inspired by early memories of watching meteor trails run across a pitch-black sky over a lake in northern Minnesota. Bogard argues that the amount of unnatural light we're exposed to is harmful not only to us, but to other species that have to adapt to brighter and brighter spaces infringing on their territories. The book looks into the ever-shrinking world of darkness and encourages readers to get outdoors and soak in the night. Hempton has been studying a different energy: sound. He has spent decades recording and documenting the sound of different natural environments. His latest book, "One Square Inch of Silence: One Man's Search for Natural Silence in a Noisy World," pines for the days before we were surrounded by clicking computers, roaring jets and the hum of factories. Just as Bogard looks toward the dark, Hempton celebrates the silence and urges us to take a moment and listen to our environment. • Hear the sounds of silence from Gordon Hempton on The Daily Circuit blog. Bogard and Hempton stop by The Daily Circuit to discuss their passions for the world we're surrounded by but rarely see or hear.